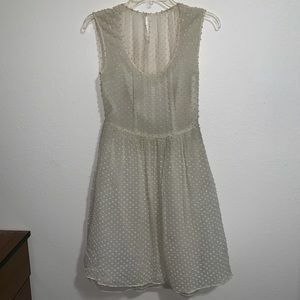 J.Crew dress with ruffle neckline. 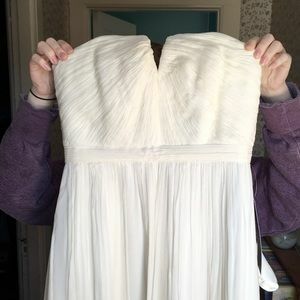 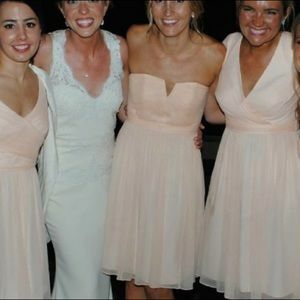 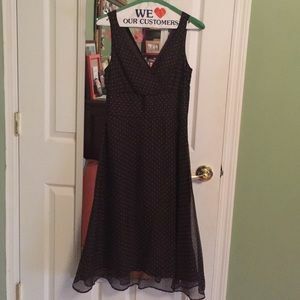 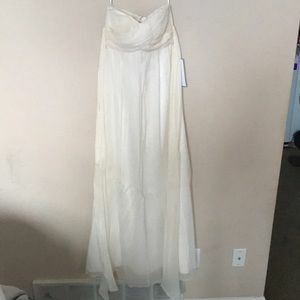 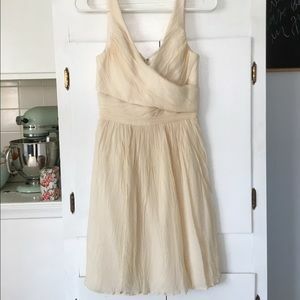 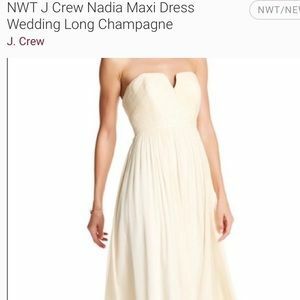 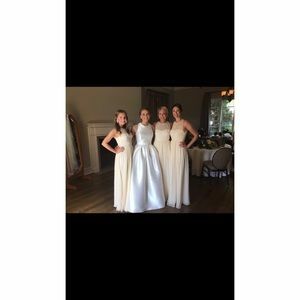 NWT JCREW bridesmaid dress size 0 petite. 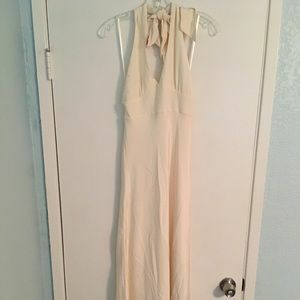 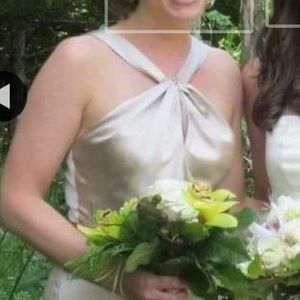 Champagne colored 100% silk dress!